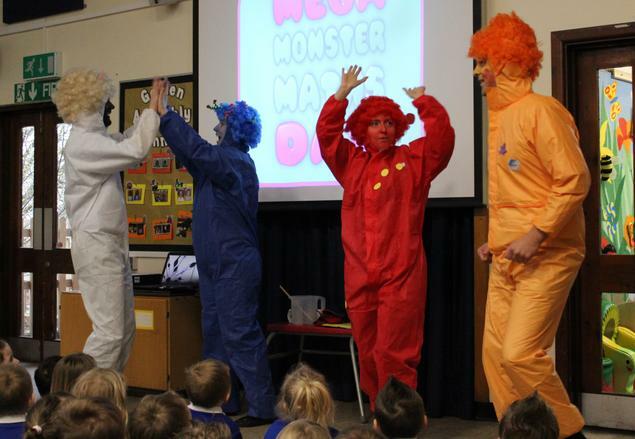 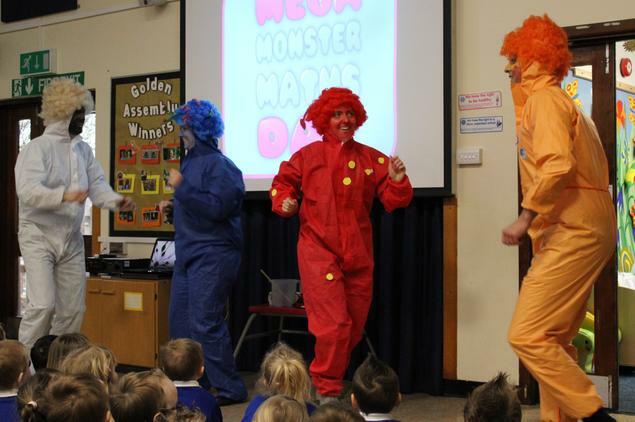 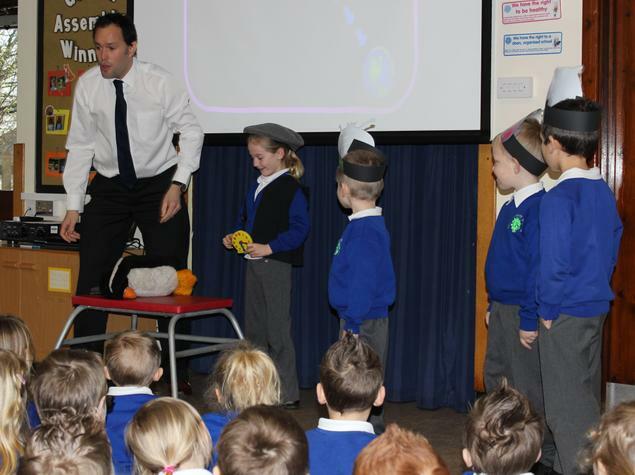 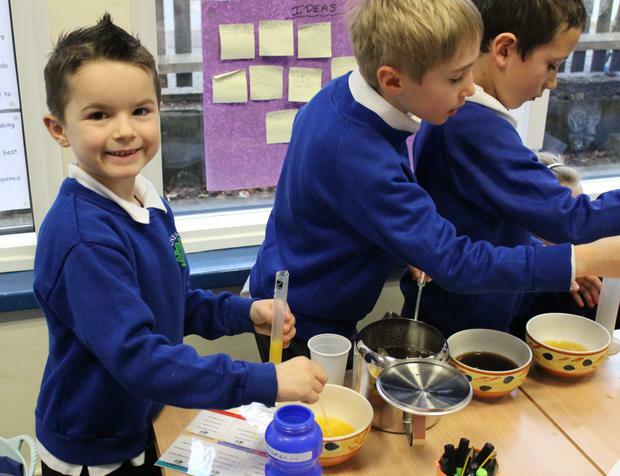 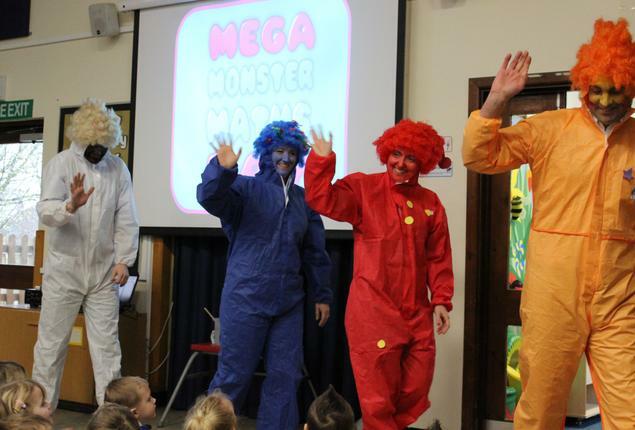 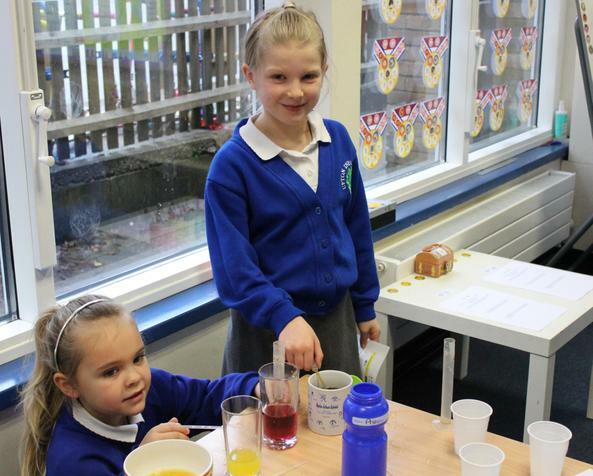 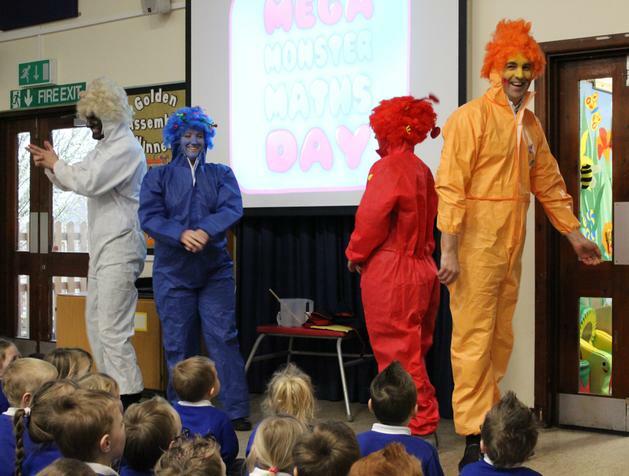 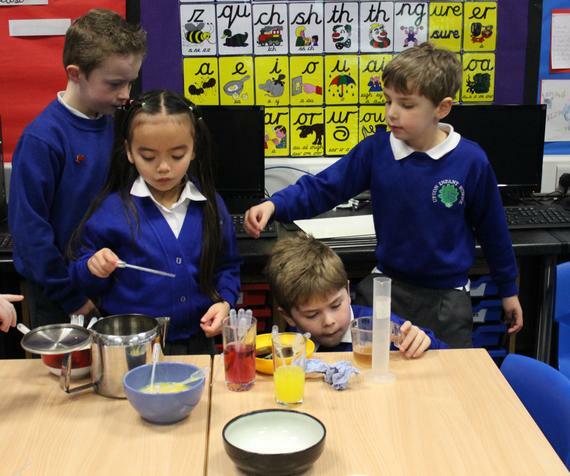 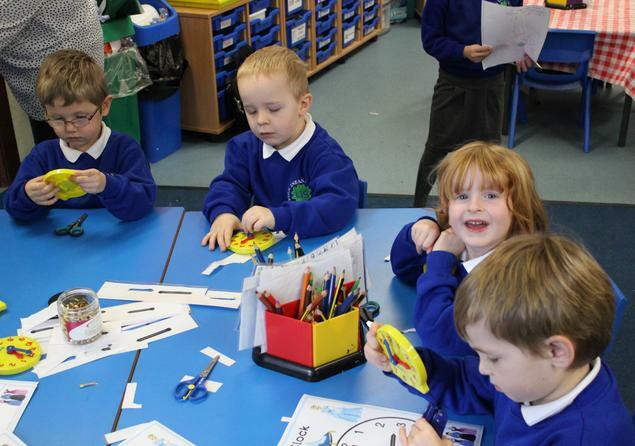 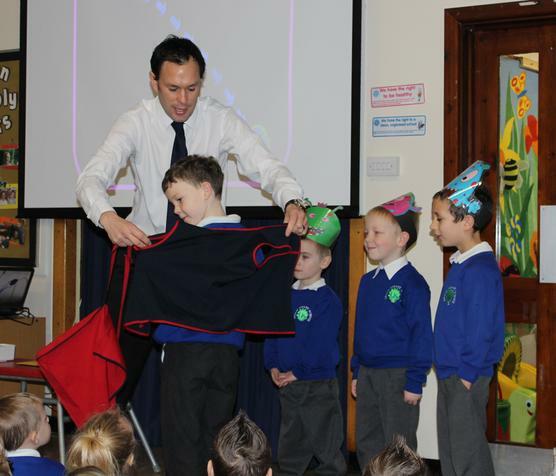 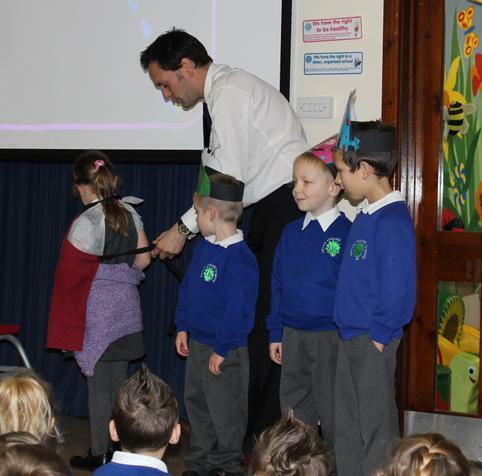 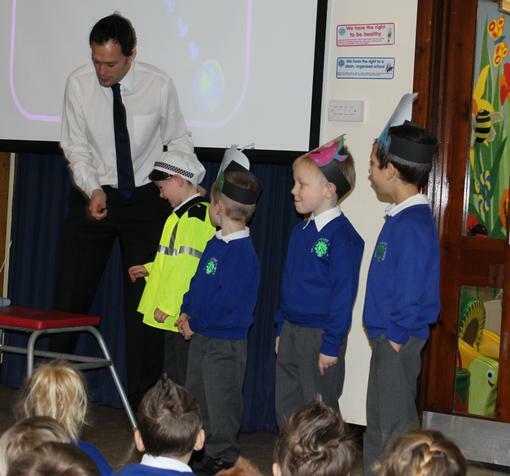 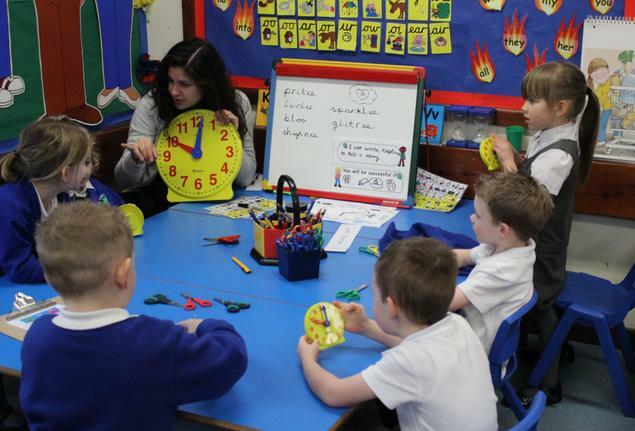 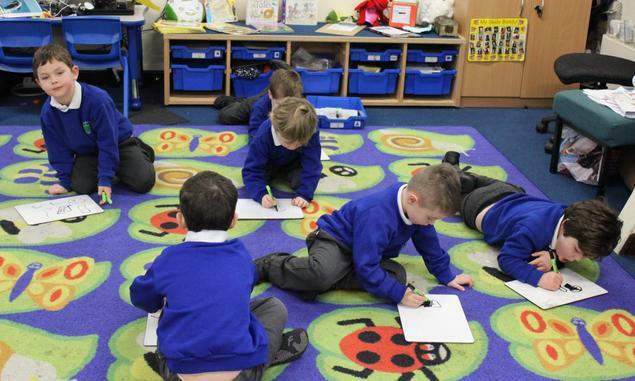 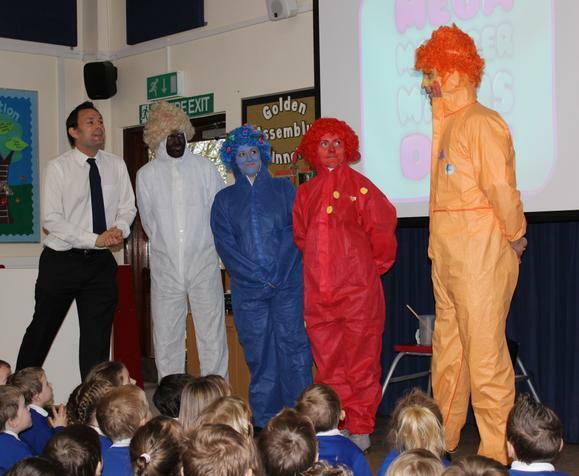 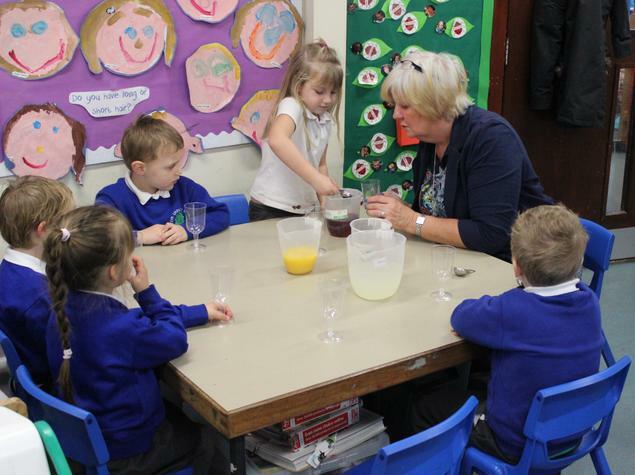 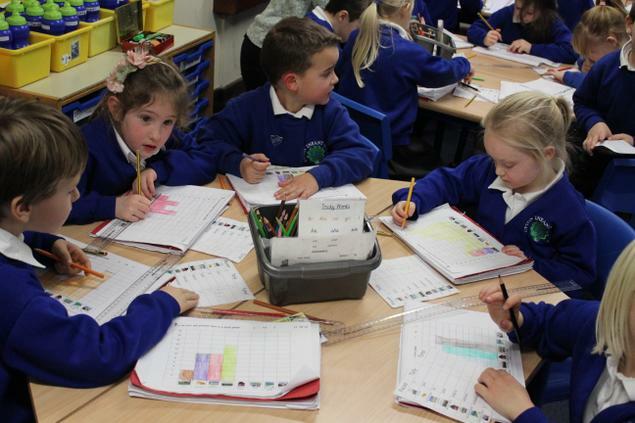 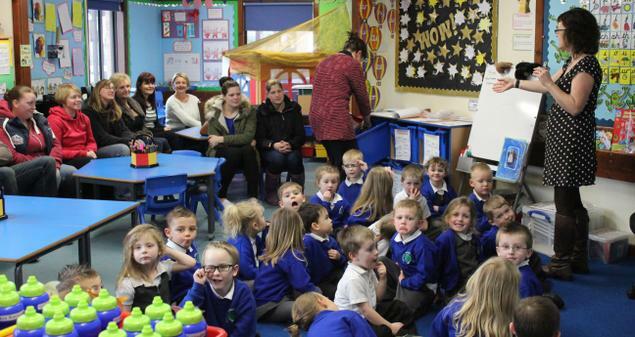 On Wednesday 12th February we held our Mega Monster Maths Day. 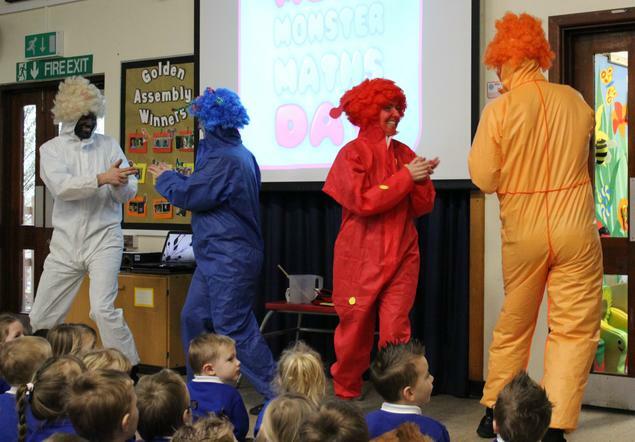 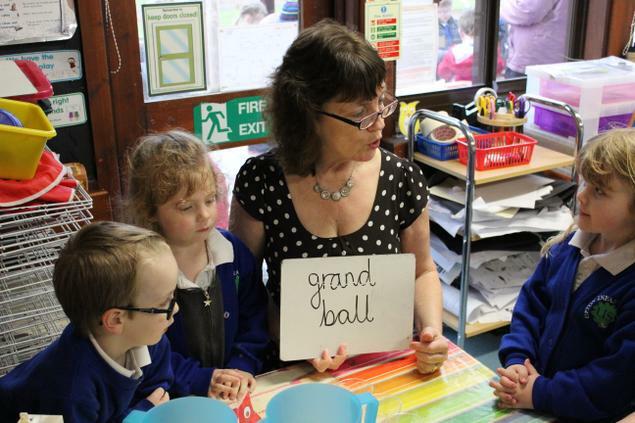 Some strange monsters visited to find out what maths was all about, and the children spent the day carrying out maths activities with a real life context. 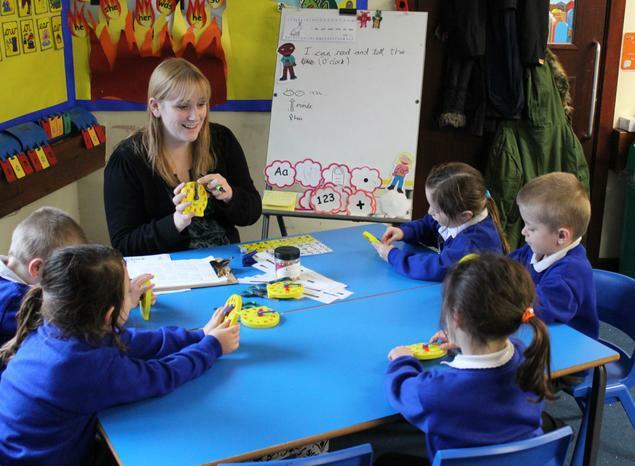 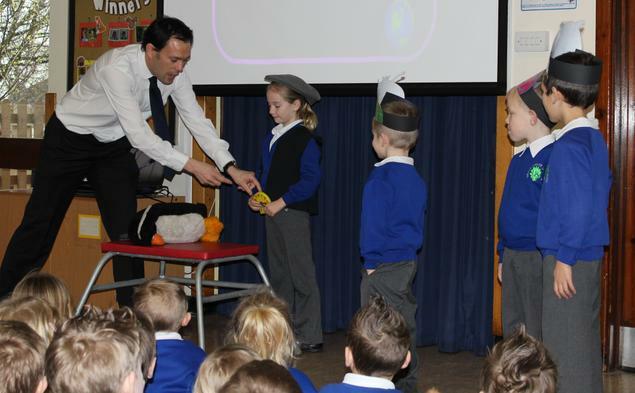 A new maths reward scheme was launched - when children have reached their maths target, they will receive a Monster Maths keyring. 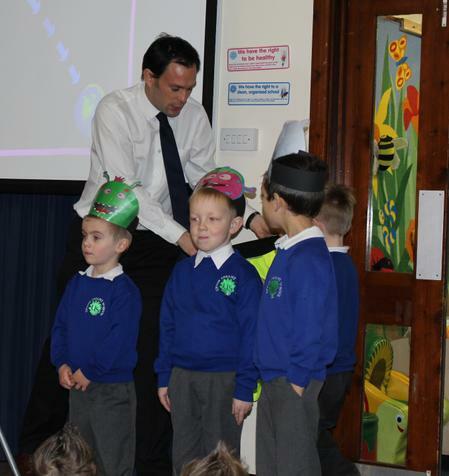 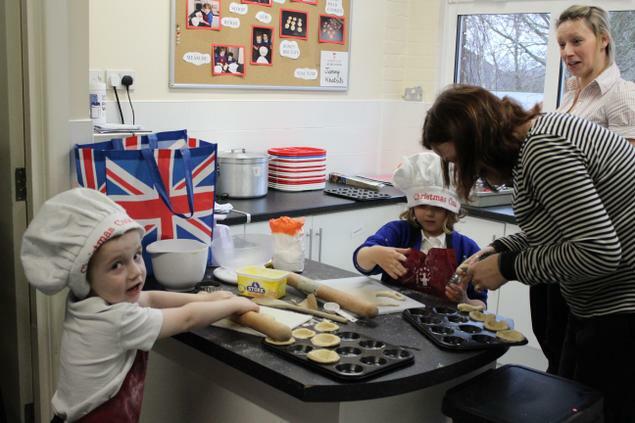 Take a look at the photos below to see what we got up to.